Embossed logo across the instep. Synthetic insole with embossed logo. 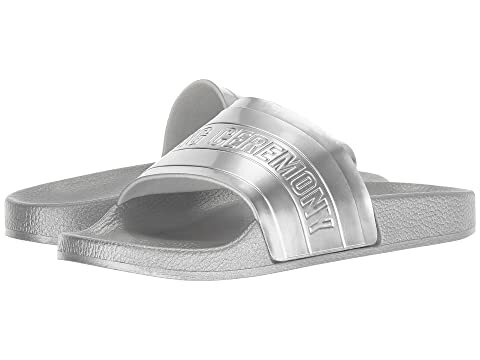 We can't currently find any similar items for the Ace Slide by Opening Ceremony. Sorry!